There is a most unusual woman living in Gap Creek. Julie Harmon works hard, "hard as a man" they say, so hard that at times she's not sure she can stop. People depend on her. She is just a teenager when her brother dies in her arms. The following year, she marries Hank and moves down into the valley. Julie and Hank discover that the modern world is complex, grinding ever on without pause or concern for their hard work. To survive, they must find out whether love can keep chaos and madness at bay. 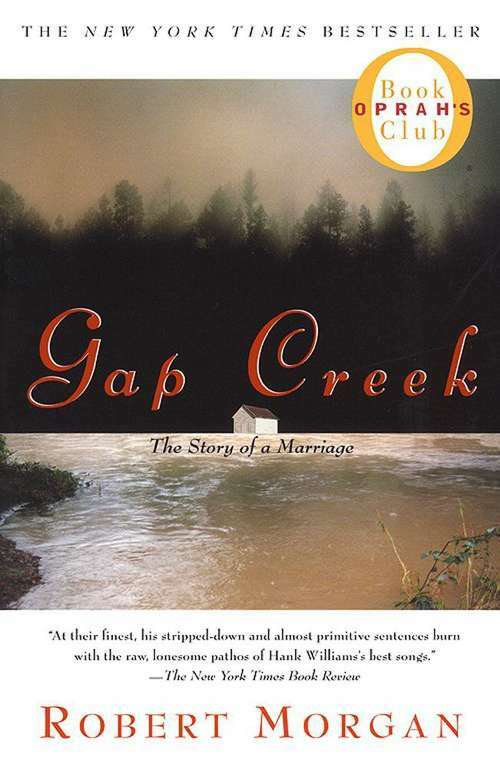 With Julie, Robert Morgan has brought to life one of the most memorable women in modern American literature with the skill that led Fred Chappell to say "Gap Creek is the work of a master."